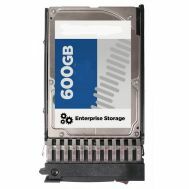 400-23488 Dell 600GB 10K RPM SAS-6GBITS Form Factor 2.5 Inches Form Factor Hard Disk Drive In Tray. New Retail Factory Sealed With Full Manufacturer Warranty. Home/Hard Drive/SAS-3GBPS/600GB-10K RPM/400-23488 Dell 600GB 10K RPM SAS-6GBITS Form Factor 2.5 Inches Form Factor Hard Disk Drive In Tray. New Retail Factory Sealed With Full Manufacturer Warranty. 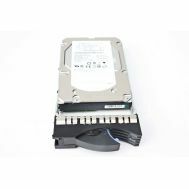 400-23488 Dell 600GB 10K RPM SAS-6GBITS Form Factor 2.5 Inches Form Factor Hard Disk Drive In Tray. 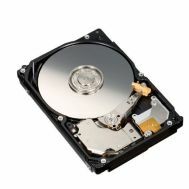 85Y5864 IBM 600GB 10K RPM 2.5Inch SAS Hard Drive With Tray. Refurbished.